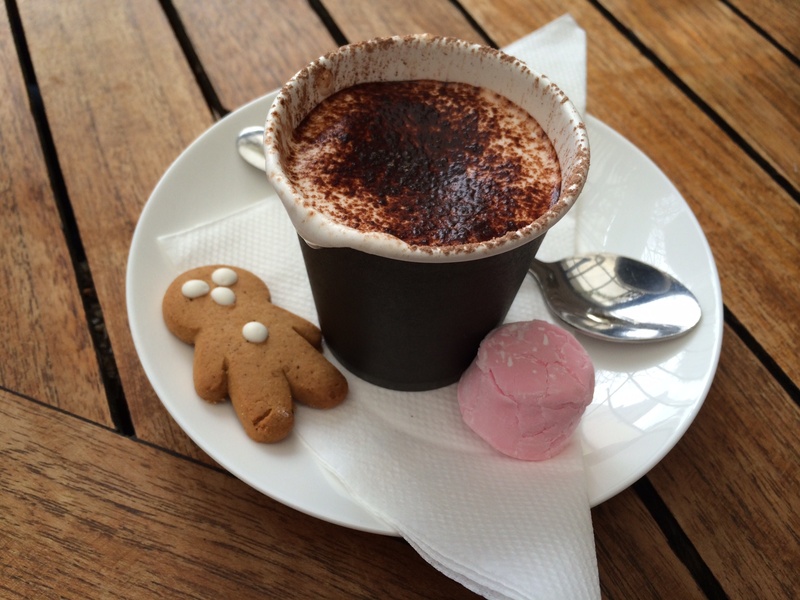 These are Little Lattes top 5 BEST child friendly cafes and restaurants in and around Adelaide. We love them and we think you will too! They meet all of the criteria on our child friendly checklist, they ALL have highchairs, room for prams, change tables, a kids menu, a play area and/or activities for children. 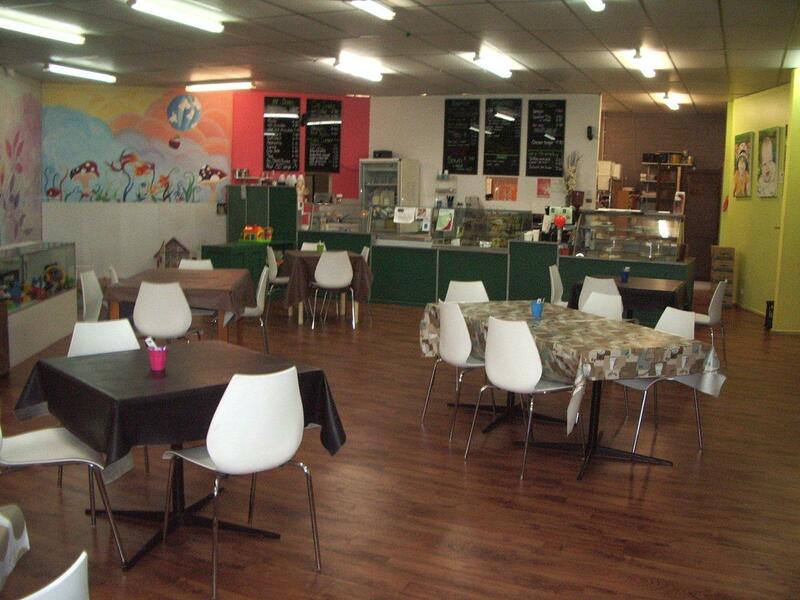 The wonderful Soul Food Community Cafe is very popular with mothers’ groups and families alike. It has a lovely atmosphere, very chilled out and comfortable. 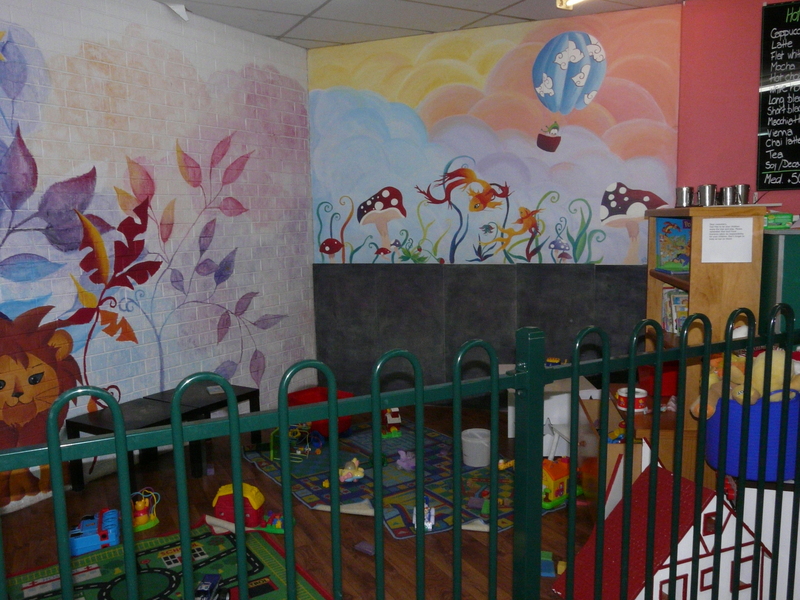 The main attraction is the fantastic children’s play area. It is a large area with lots and lots of toys, a dolls house, play kitchen, children’s tables and chairs, books, soft toys, and more. Your kids won’t know what to play with first! Pop down for breakfast or lunch during the week and on the weekend they have a popular all you can eat buffet brekky. Yum! Bracegirdles is a chocolate cafe in the main street of picturesque Mclaren Vale. If the chocolate is not enticing enough they also have a full cafe / restaurant style menu. 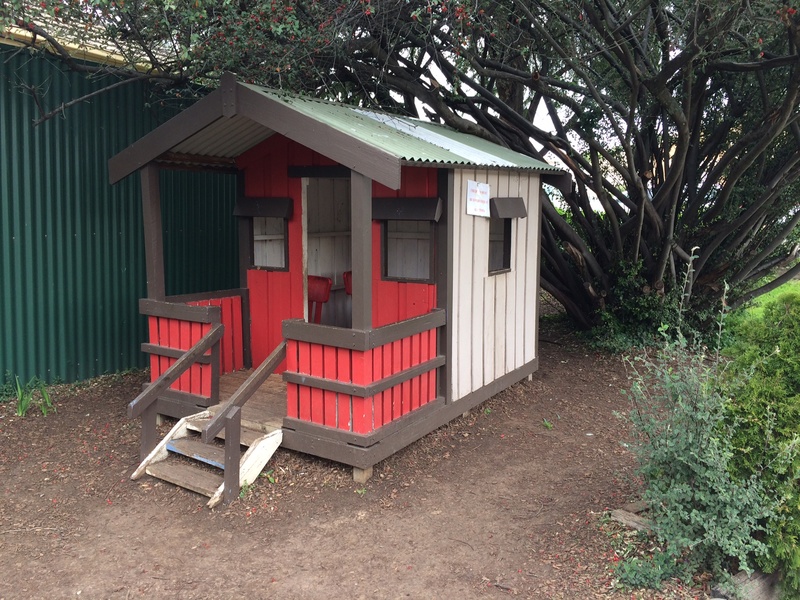 Kids will love the outdoor cubby house to play in and parents can sit at one several outdoor tables to watch them play. Address: Westfield Marion. 297 Diagonal Rd, Oaklands Park. Caffe Primo at New York Bar and Grill has everything you could want when dining with children. There is an extensive menu, kids have their own menu including a healthy option and KIDS EAT FREE with a paying adults meal all day Monday and Wednesday. 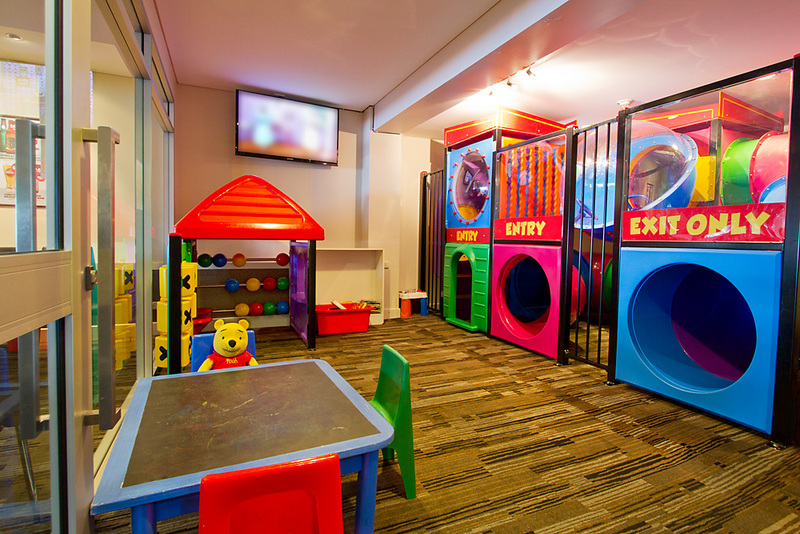 There is a fully enclosed indoor playground for the kids, change table facilities and a great family environment. This is sure to become one of your favourites too. The Willaston Hotel has everything Little Lattes looks for in a great child friendly restaurant. 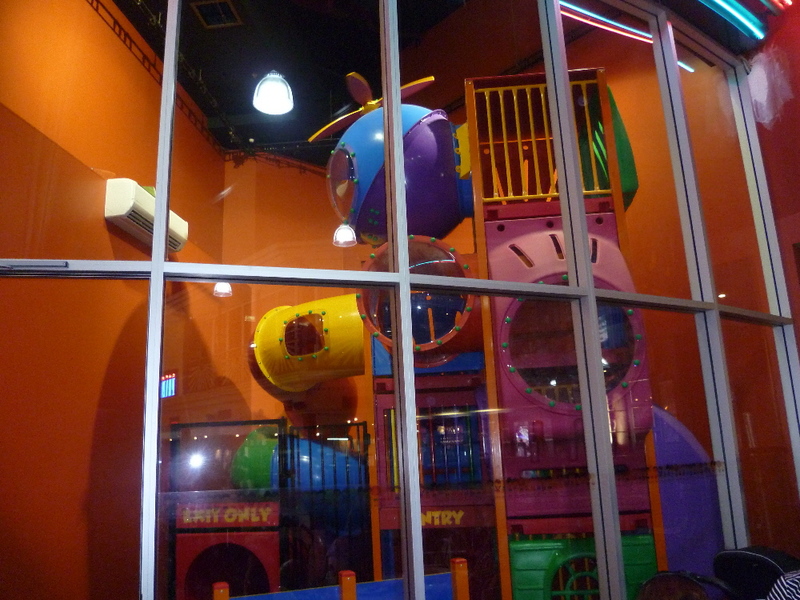 The fully enclosed play area is the main draw card and will keep kids happy for as long as you will let them play! The meals are good and the salad and veggie bar is also great to keep kids happy if they are waiting for their main meal. Kids EAT FREE at the Willaston on Saturdays at lunch time, which is great because we don’t find many places that offer a Kids Eat Free deal on the weekends! 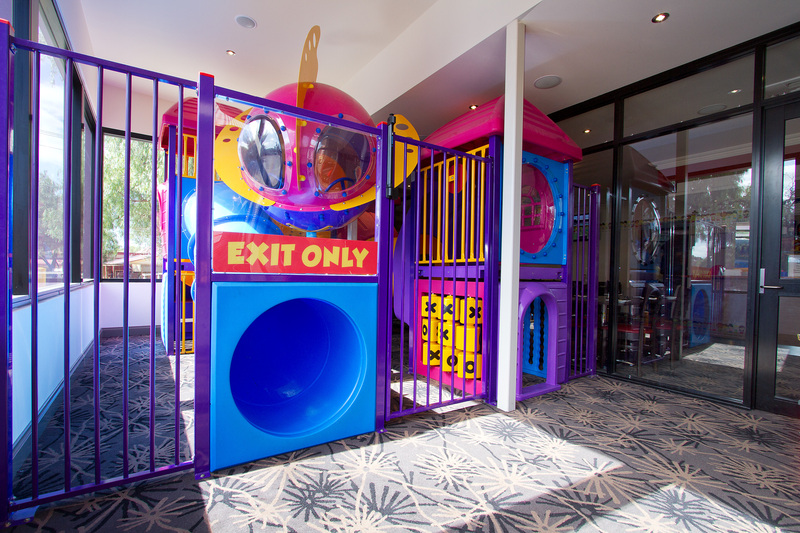 The Esplanade Hotel at Brighton is a great place to go in Adelaide with kids of all ages. They have a playground for the the kids and younger kids aren’t forgotten with a little cubby, toys and a table and chairs. Kids eat free on Tuesday and Wednesday nights. 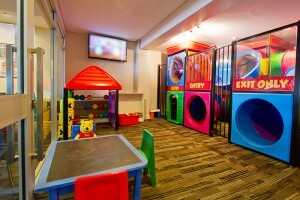 The atmosphere is casual and relaxed and The Esplanade Hotel is very family friendly. One of the best things about the “Espy” is it’s location, right across the road from the Beach and the Brighton Jetty, so it’s a lovely place to go for a walk or to let the kids play on the beach before or after your meal.